As much as I love the variety available to me when I step foot into any given mall, I also feel instantly overwhelmed by the myriad of potential options. 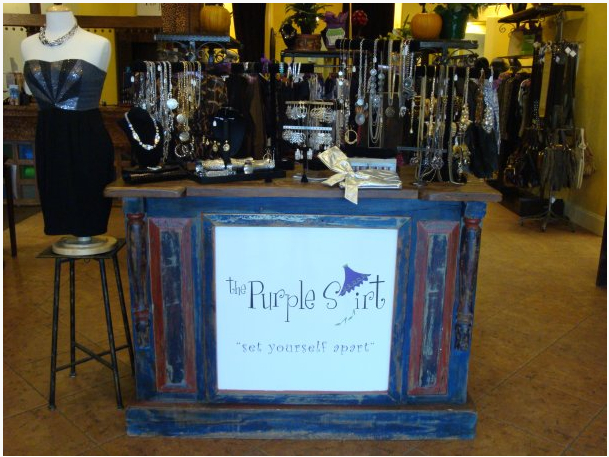 That is, of course, the beauty of shopping at boutiques like The Purple Skirt—where you can find variety in an intimate setting. 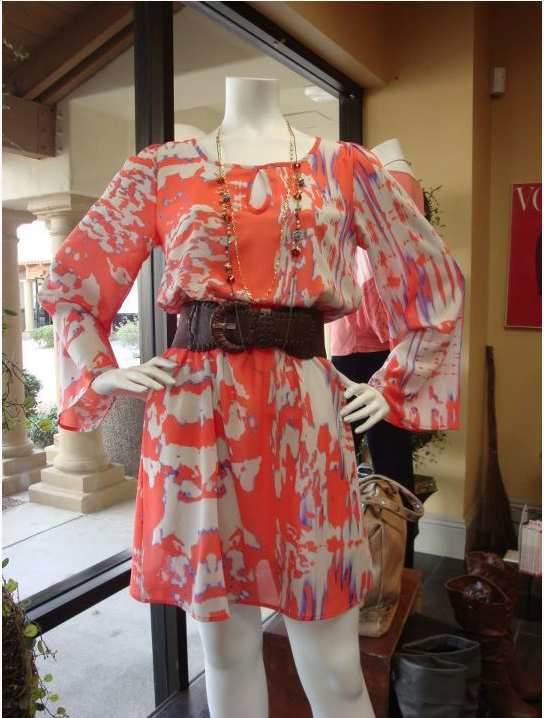 The Phoenix boutique carries designer brands ladies go gaga for (think Gucci and Dior), and style favorites like Free People and Miss Me. 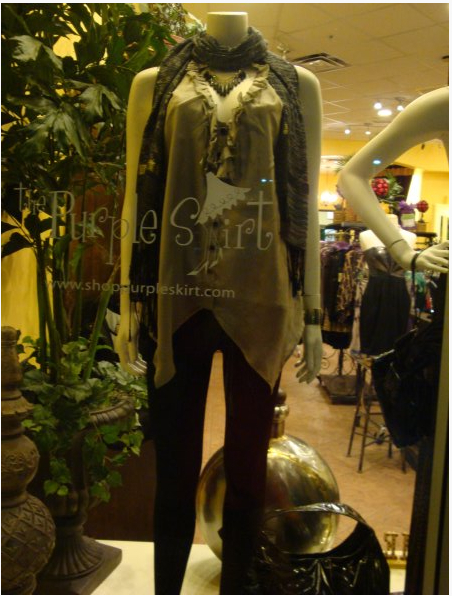 The Purple Skirt touts that they offer something for every occasion, and they certainly do. 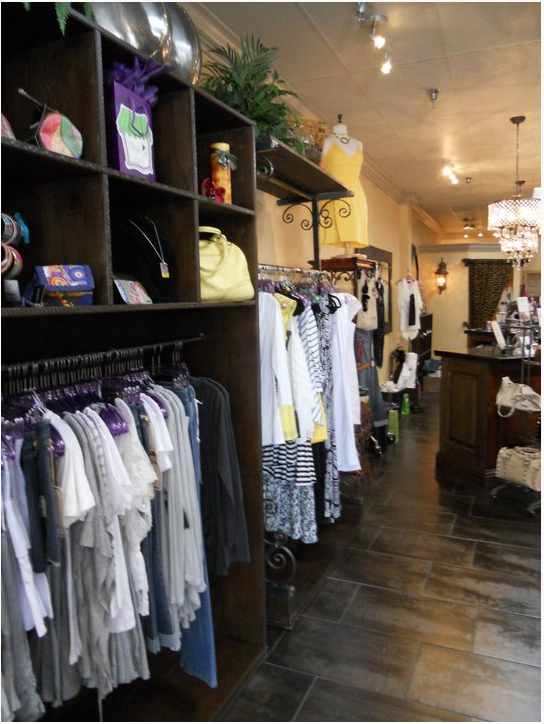 Customer’s can find everything from a party dress to a casual tank and short ensemble plus handbags and accessories. The Purple Skirt also offers a plethora of wardrobe services: personal wardrobing, personal shopping, closet clean out (I’m a firm believer that everyone needs to do this as often as possible! ), and expert denim fitting (this is so important!). Head on over to their website for a 10% off deal for first time customers and a coupon for a Free Wardrobing Consultation!